The Hero System is a set of generic rules for role-playing games.They can be applied to any genre and any setting. A truly universal role-playing system. 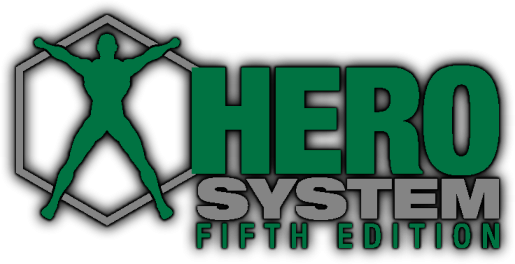 The publishers of the Hero System Fifth Edition, DOJ Inc., also publish a number of genre and setting books which provide guidelines for how to use and modify the core rules to a specific genre. The setting books provide a complete world in which the game will take place. What you’ll find here is essentially supplemental information. My own “setting books” if you will. The primary campaign setting used is the Defenders Universe, designed for the Champions super-hero genre. It is set around the year 2010 and takes place primarily in the United States. The general tone and feel of the setting can be described as a blend of Bronze and Silver-Age comics. While many of the plots and villains are decidedly “silver”, the characters are designed with a more realistic bent, and every character has a real life outside of being a superhero/villain that has an impact in game. Below are more details concerning the setting and its history.